The new BUST is out with Rashida Jones on the cover. I shot a few stories for it, and one of my faves being Justin Long. His explanation of relationships and rom coms is spot on. "I don't think any movie is capable of coming close to the highs and lows and pain and bliss of a real relationship."Amazing. Justin is cool. Editing through some outtakes from the Nylon June/July issue fashion stories I shot. 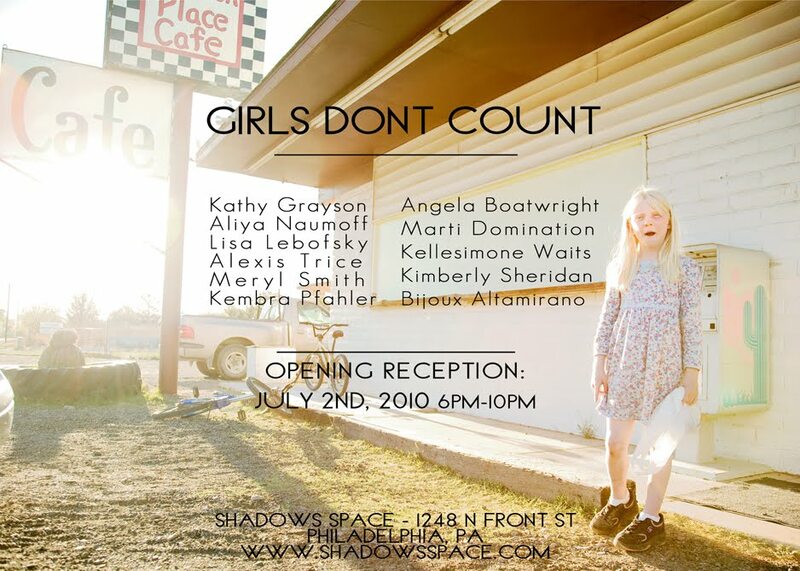 Check out this show I'm in amongst amazing chica artists. It's Fuse Gallery's sister gallery in Philadelphia. It's up til the end of August. Location Scouting with Pavon NYC and Colin Yeo.